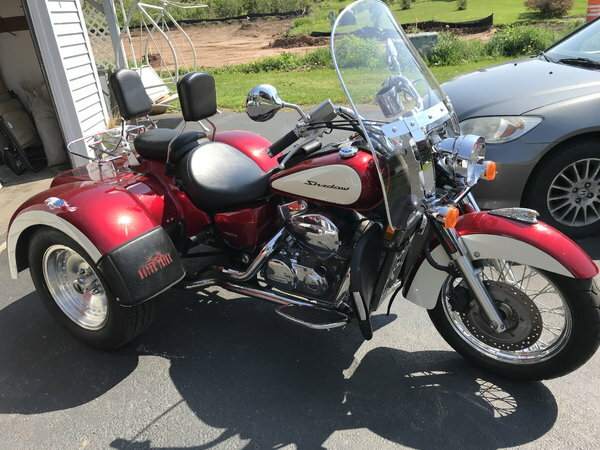 2008 Honda Shadow Aero 750 in pristine condition. 3176 original miles. Bought new at Stans Harley Davidson. Stan's had it built by Motor Trike. 2008 Honda Shadow Aero 750 in pristine condition. 3176 original miles.